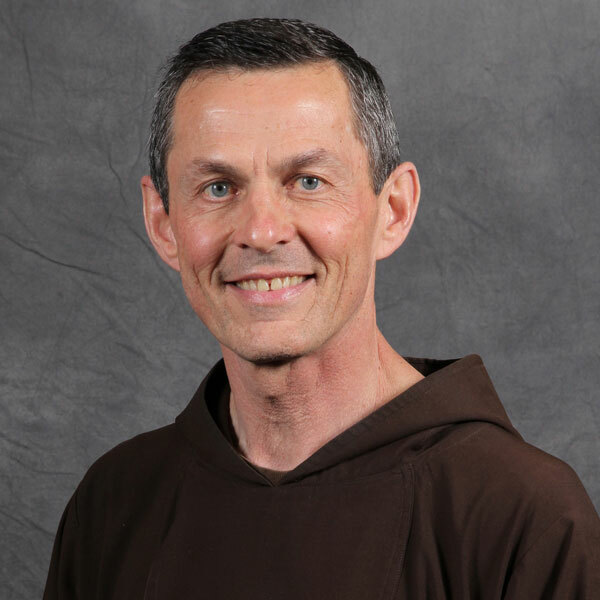 Capuchin Friar Father Michael Bertram and St Ben's parishioners are actively involved in social justice issues, gathering on Sunday mornings to nourish their bodies and souls as they toil in the vineyard of the Lord. St Bens does not strive to be a traditional-type parish. It has no defined boundaries. Considering its location and population, it reaches out to the transient, disenfranchised and disenchanted people. We invite all who hunger for justice to join us each Sunday, 10:30 AM.